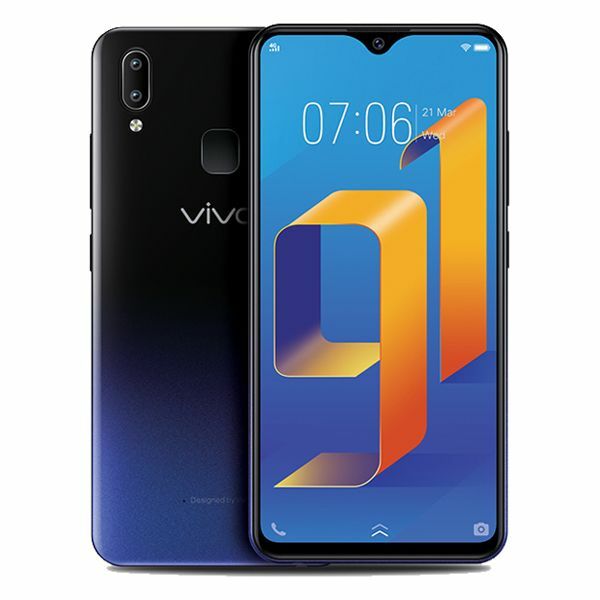 VIVO Mobile brand has another device and this time it is the Vivo Y91. The device comes in black and blue colors and features a bigger battery. The handset has a plastic body allover its entirety. The phone supports 4G network and offers dual SIM slots. This new device packs a notched display with dual rear cameras, AI Face Beauty mode, and a 4030mAh battery on board. Similar to the V11 series, the Y91 also features a gradient-colored back with mineral shine. The smartphone has an immense 4,030mAh battery capacity which is great for users who love playing games and listening to music for a long time including movies. The phone runs on Android 8.1 Oreo operating system with Funtouch OS 4.5 user interface which gives a better user experience without any lags in playing games, watching movies or listening to music. The phone has a Jovi AI and AI game mode. 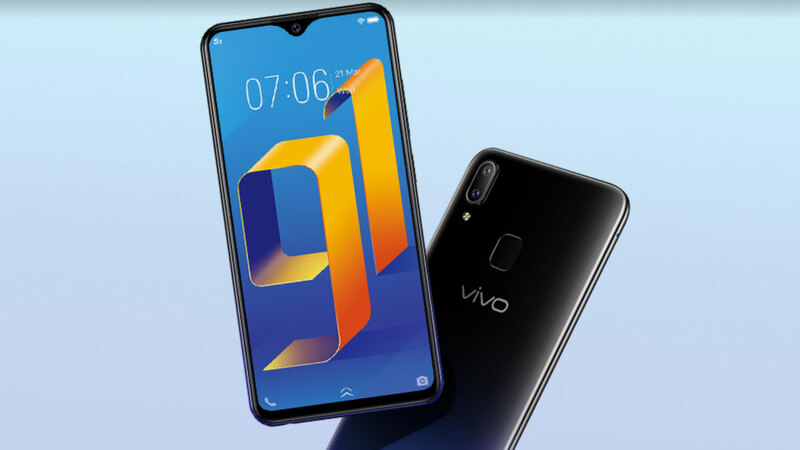 As far as the camera is concerned, 13-megapixel + 2-megapixel dual rear cameras and 8-megapixel camera which great for the price that it offers. More Feature – HD+ display, plastic Body Design, Sina Weibo, WeChat, QQ client, LTE HSPA+, Computer Sync, OTA Sync, Tethering, VoLTE Support, FM Radio, OTG Support, 2.5D Curved Glass, Image Viewer and Editor, 12nm Chip, Predictive Text Input, OTG, Noise Cancellation, Rounded Edges, Funtouch OS 4.5, Facial recognition.